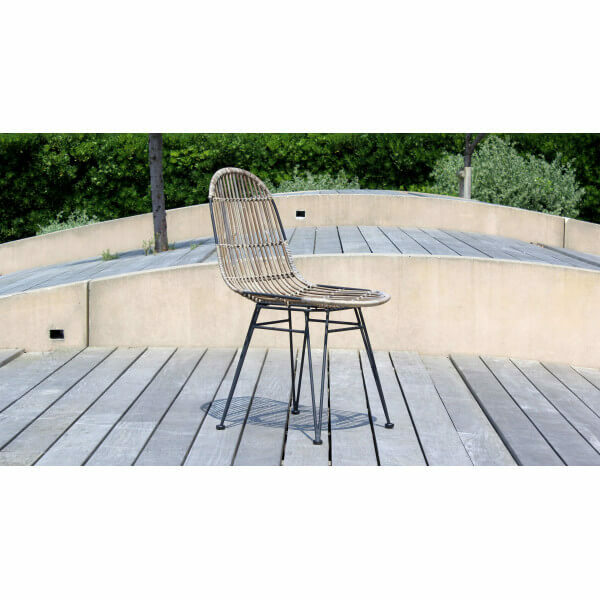 The Kubu dining chair is made in the current trend. 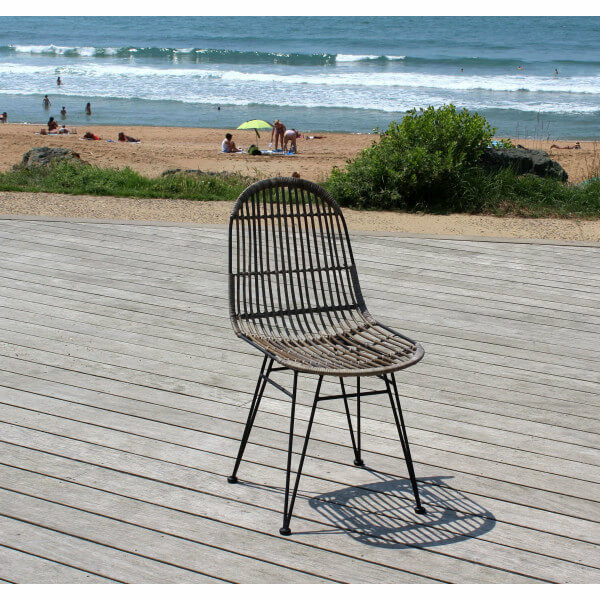 The structure of this chair is designed from steel rods with a satin black lacquered finish. 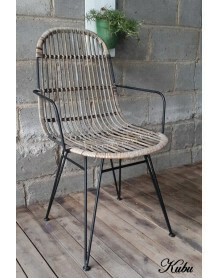 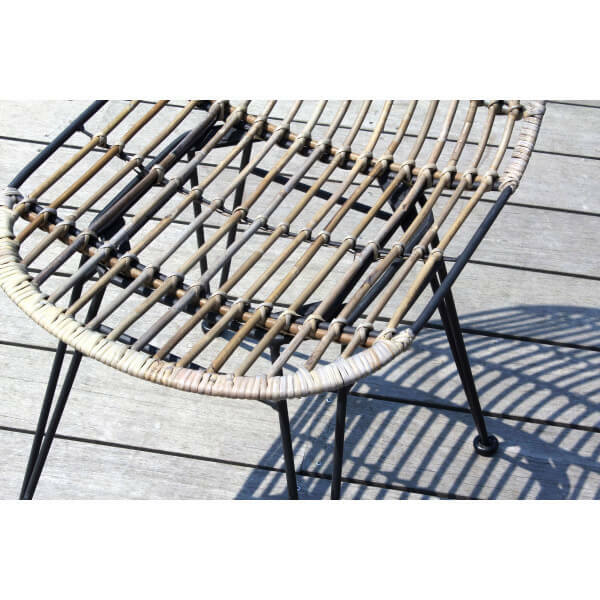 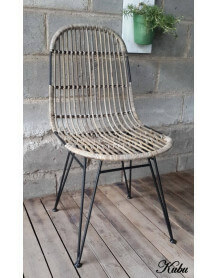 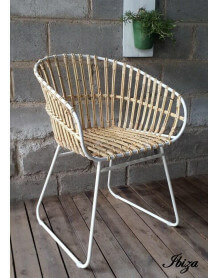 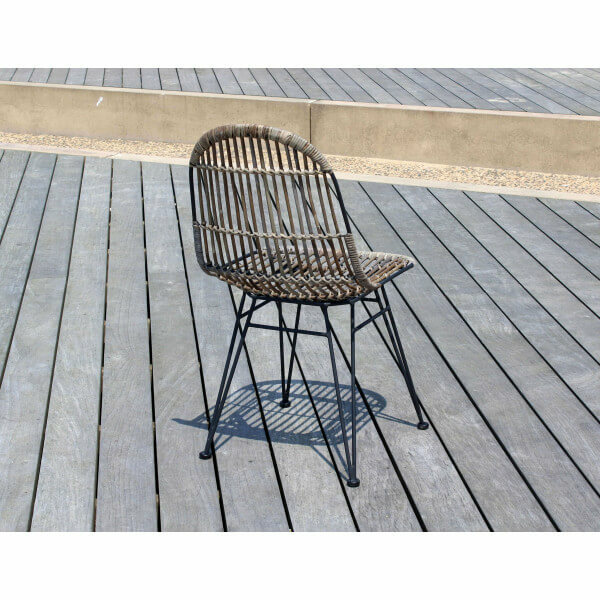 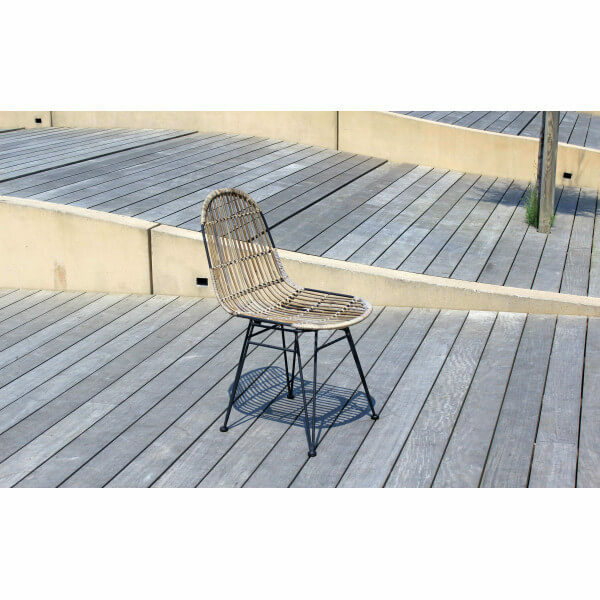 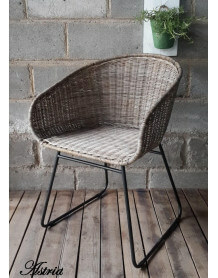 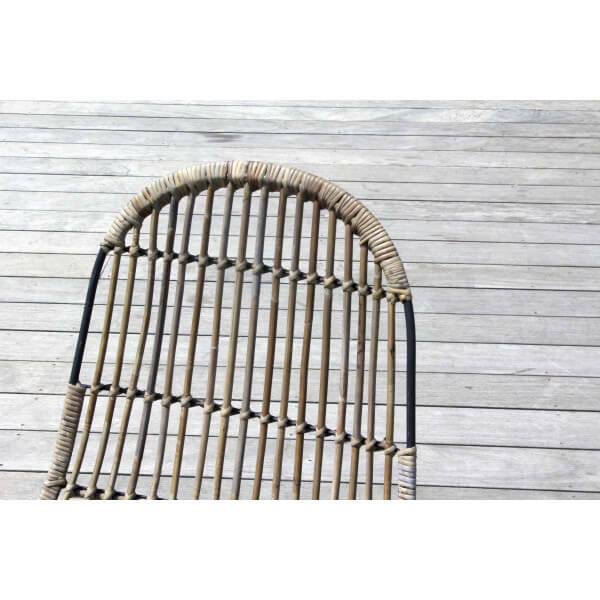 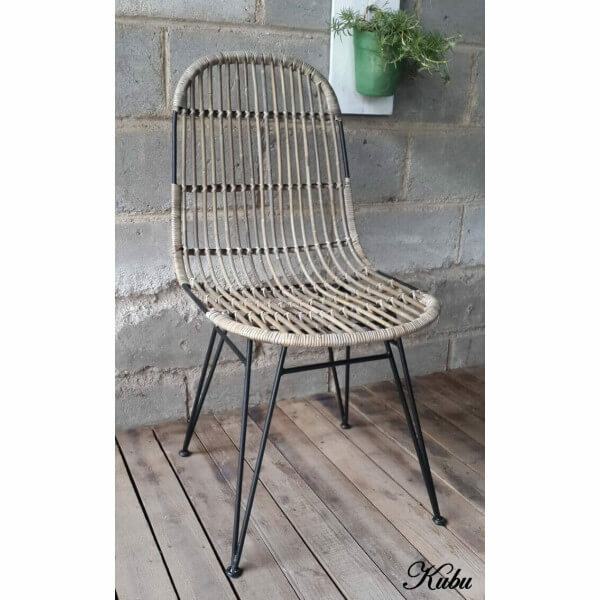 The seat with backrest is made of rattan / wicker natural also with steel reinforcements for strength and maximum comfort. 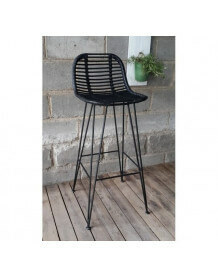 Feet, ending in clear plastic pads are perfectly suited to fragile soils, including the floor.